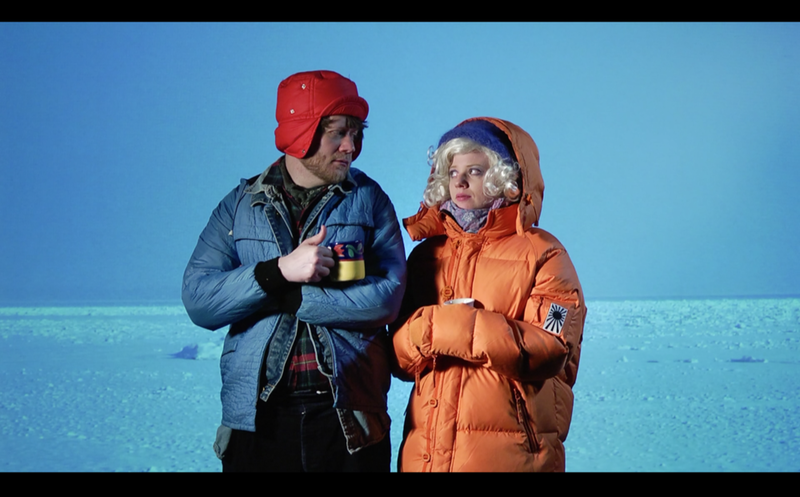 Alaska del 1 is a devised theatre piece based on the experiences and memories of playwright Maja Bohne Johnsen, who lived in Alaska in 1992. In the process we documented our own work, as a memory bank for the project, consciously considering that processes often bring similar value as memories: That some experiments keep and evolve, while others fade away. Premiered at Oslo National Academy of the Arts 2016.